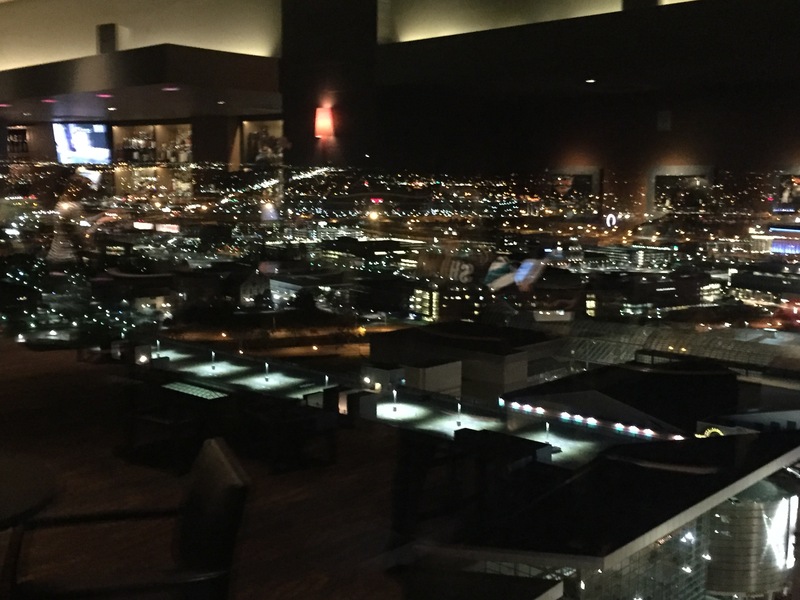 Even though many of us were not able to attend the ALA Annual Conference and Expo we can live vicariously through various local administrators who were able to attend. 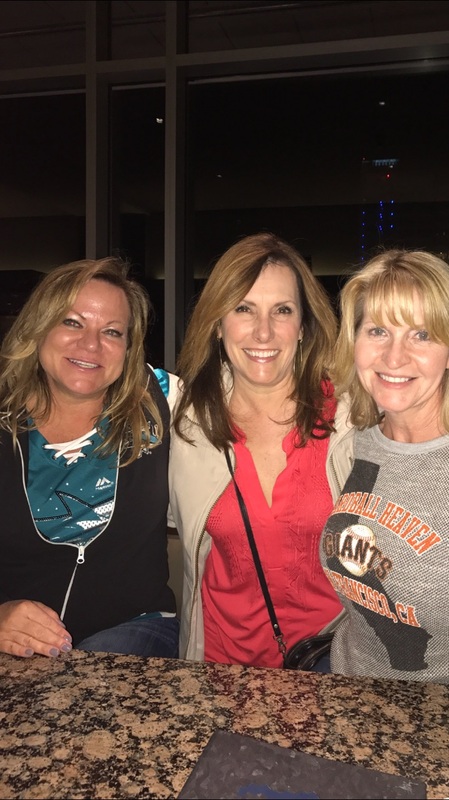 Karen Wilhelmi recently shared her first-time attendee experience and we have a few other recaps from Sacramento administrators coming up which will be posted over the next week. 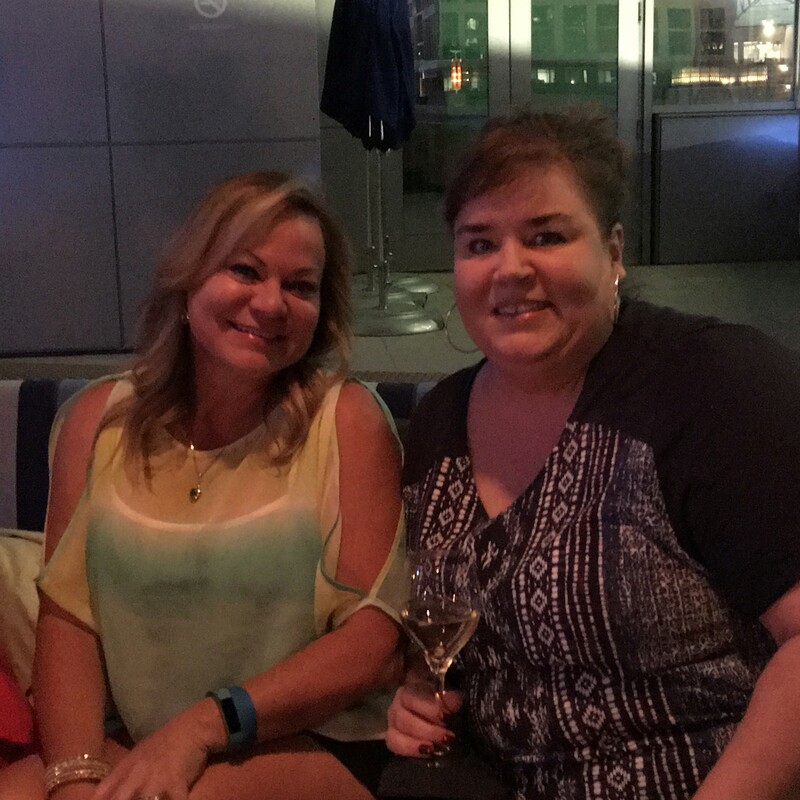 Today we are sharing the experience of Cindy Snook who is a seasoned conference attendee! Cindy has the unique perspective of having served on the Region 6 Board of Directors from 2011 – 2013 as the Region 6 Projects Officer, even helping to plan two Regional Conferences as well as be the point person for the Exhibit Hall. The ALA Annual Conference this year had good and not so good aspects to it. 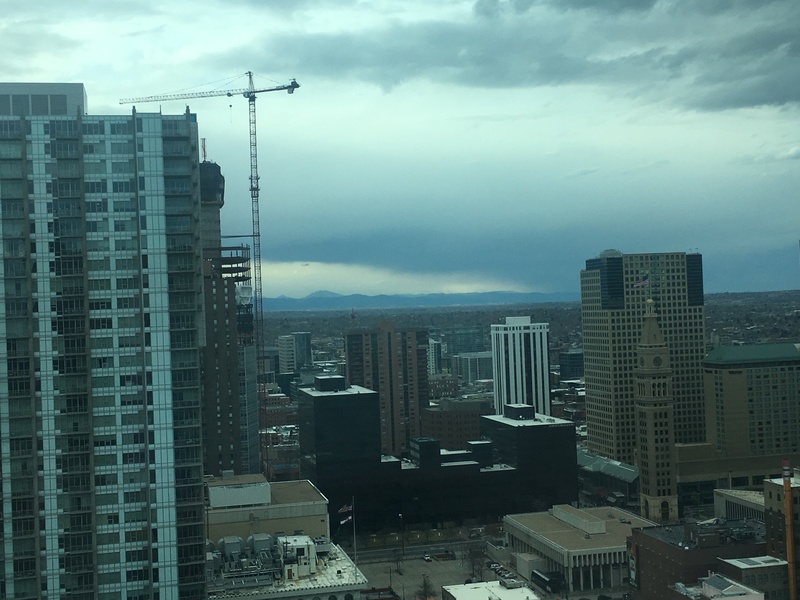 We were situated in downtown Denver, Colorado and there were many interesting places and restaurants that you could walk to. 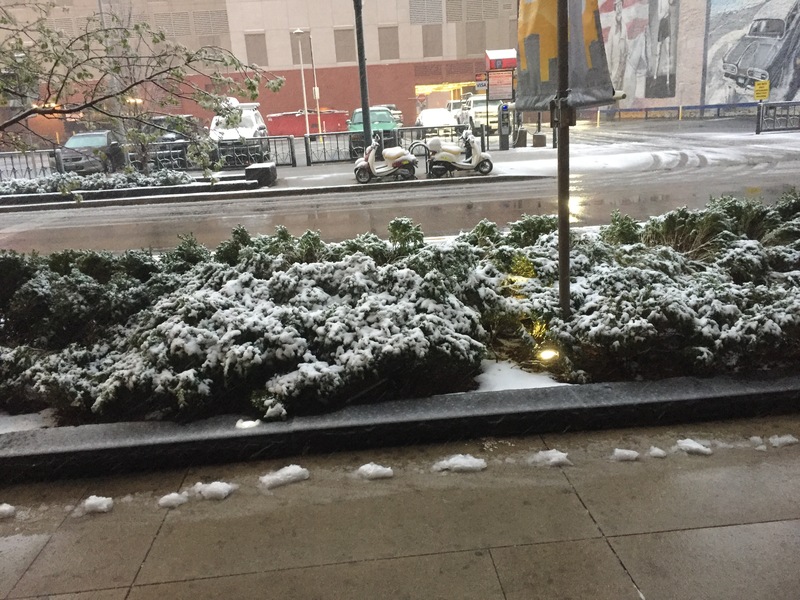 The not so good part was the weather in April. We had a couple days of sunshine and several days of snow and rain. I thought the hotel and the conference rooms were very accommodating with respect to walking distance, exhibit hall, etc. One of the classes that I really was not anticipating attending but somehow ended up in due to the overbooking of another class was the “Surviving an Active Shooter” class. The three police officers that presented during this class were all involved with capturing the shooter at the Columbine massacre. They provided a great deal of insight into how to protect our law firms should we encounter such an unfortunate event. Some of the tips they gave were (1) run, (2) stay behind locked doors, (3) silence your cell phones so they cannot hear them ringing and, (4) the use of pepper spray. One of the things they told us not to do is to pull the fire alarm. The reason for that was that you don’t want the firemen interfering with the police officers who are hunting down the shooter. I found this class to be very interesting and hope that this never happens to any of us but it is nice to have a plan of action. Another class that I really enjoyed was “Executive Presence: How to Achieve Greater Influence in your Firm,” presented by Elizabeth Fried, Ph.D. She was an excellent speaker and had us go through several activities/exercises that I found to be very helpful. I liked the way she broke it down into how people see you and your executive presence: (1) How you Act, (2) How you Speak and, (3) How you Look. One of the books that she suggested we buy was one titled “What Got You Here Won’t Get You There” by Marshall Goldsmith. I’ve already ordered my copy! I would say the highlight of my trip was being able to spend some quality time with the other members of our chapter going to various events and dinners. We are lucky to have so many talented individuals in the SVALA to bounce ideas off of from time to time. Many thanks to Cindy for sharing her conference experience with us and for being such a valuable resource to SVALA members. For those planning ahead, information about future conferences can be found here. The 2018 Conference will be held in National Harbor, Maryland. Hopefully, the weather cooperates! Also, don’t forget to check out the Virtual Conference Sessions! 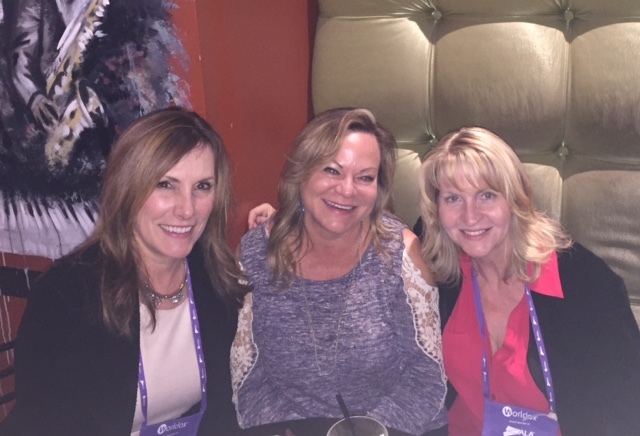 Regional Conference Recap: Rockin’ and Winning! There is something special about ALA Regional Conferences. They are more intimate, they are held in fun locations and you can always count on a good time at the First Legal party. I wasn’t able to attend this year but several SVALA members went and came back raving about the event. 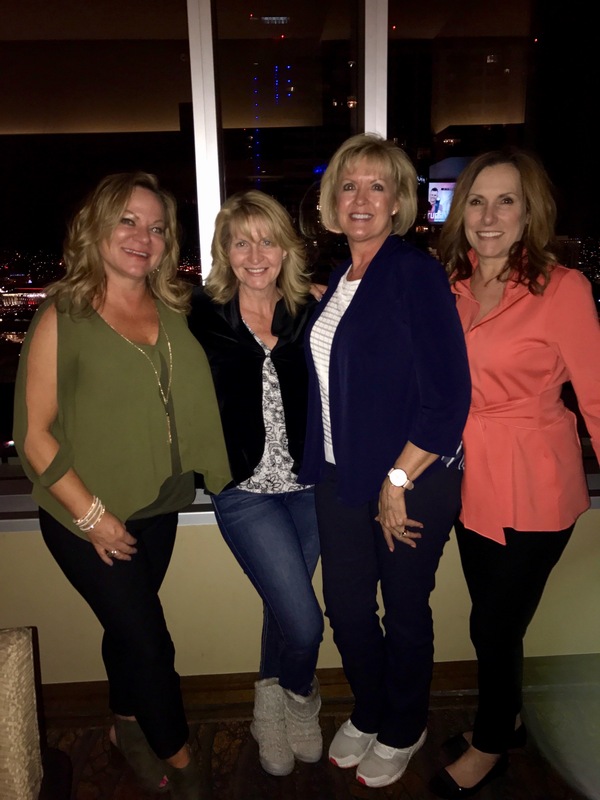 Paula Lee is one who not only had a fantastic time but also came back with some great takeaways. ALA Regional Conferences rock! This was my second time attending a regional conference. The first was the regional conference SVALA hosted in Reno. In my humble opinion, regional conferences provide the best opportunity for networking. I loved that Arizona had the same time zone which allowed for a more restful experience. Four session choices for each session block allowed for a variety of educational learning. Some sessions were more crowded than others but I always felt the sessions were small enough to gain more insight and allow for more audience participation. We go to share and learn about new ideas. I heard that one of our chapter members and current Past-President, Penny Stauffer, was the star of a session as she explained how her firm creates a DAR (Departing Attorney Report) which is a report that helps identify important data to management to transition attorneys that are retiring. It struck me how Penny stated that she thought it was something that every firm did and she learned that she was actually on the cutting edge. 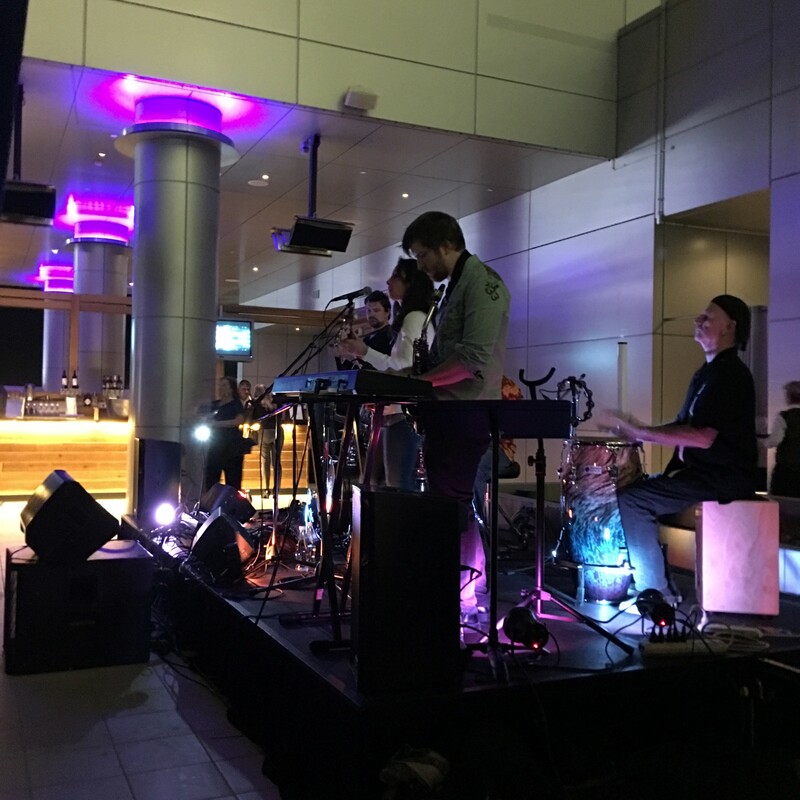 Our Sacramento chapter always seems to draw others into our group whether it’s someone from another chapter walking with us to a vendor event or sharing our spot near the band or pulling in civilians to get the party started. We are lucky to have such a fun and social chapter. 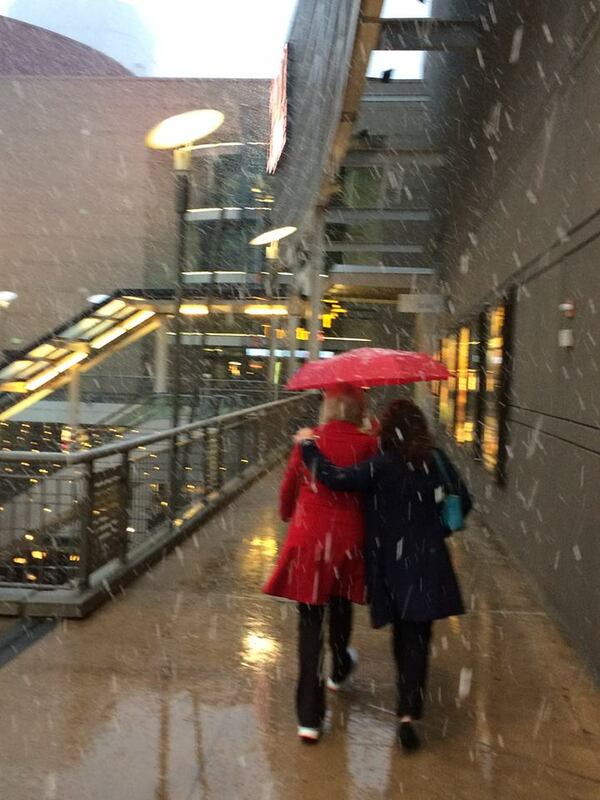 As someone that needs to be pulled out of her shell, the conferences are the perfect opportunities to connect. Thanks SVALA for providing opportunities like this one. I was one of those blessed individuals that won the SVALA scholarship to attend. So grateful! And my lucky streak continued as I entered the raffle where you get 15 vendor signatures when visiting the vendor booths and I won registration fees for the ALA Annual Conference & Expo in Denver next April 2-5. Woohoo!! Congratulations, Paula! Having served on the Board of Directors with Paula and spent time with her at various events, I am thrilled she won the scholarship and the registration fees prize. Sounds like someone needs a quick trip to Vegas to see if the lucky streak continues!